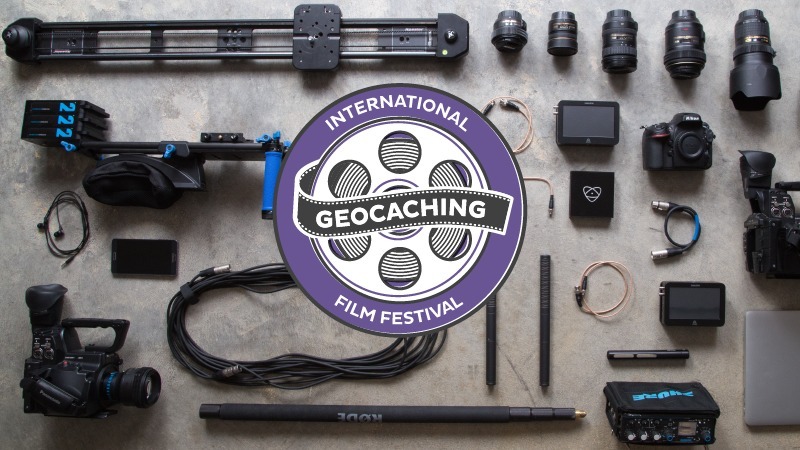 16 films became finalists in the 2018 Geocaching International Film Festival. The votes have been counted and we are excited to present this year’s film festival awards, The Signal Award and the People’s Choice Award. First, The Signal Award, selected by a panel of Community Volunteer Reviewers from around the world. The Signal Award winner was chosen for its overall excellence as a geocaching short film. The judges considered production quality, content, creativity, and contribution to the global geocaching community. Congratulations to the filmmaker, treasurehuntergd! 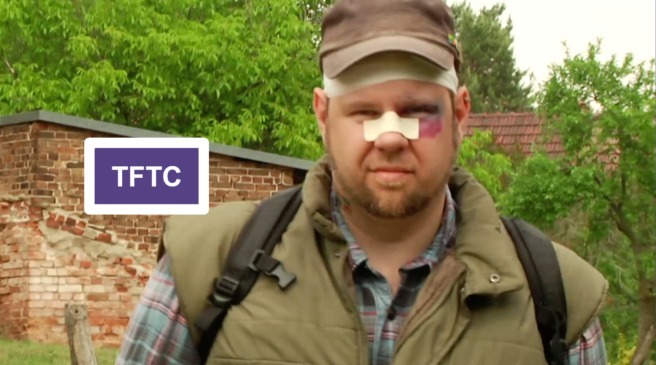 “TFTC” follows a geocacher on a full day of geocaching. 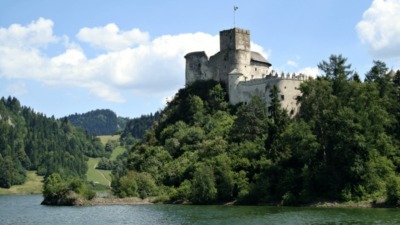 We all like to go geocaching. 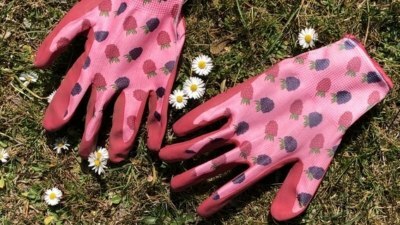 But sometimes it’s just one of those days when nothing really works, all you do is make a blunder. This movie is about a day like this. 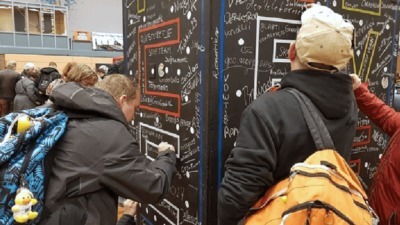 For the first time ever, GIFF Event attendees were invited to vote for their favorite film in a global vote for the 2018 People’s Choice Award. 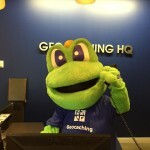 We received an incredible response with over 8,000 geocachers voting for their favorite film. Thank you for participating! Congratulations to the filmmakers, weellu & Harjus! 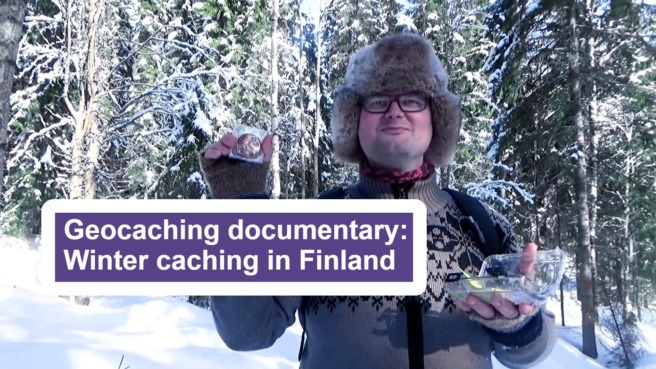 “Geocaching documentary: Winter caching in Finland” shows you what it is like to geocache in winter time when there is a lot of snow and ice. The film is almost a mockumentary and the hero of the story tries to show winter caching from a funny and unique perspective. See for yourself and watch the GIFF 2018 finalist films here.